Walk to Santiago through a lesser travelled side of Portugal, on the Camino Portugués, an alternative Camino to the more renowned Camino Frances through Spain. 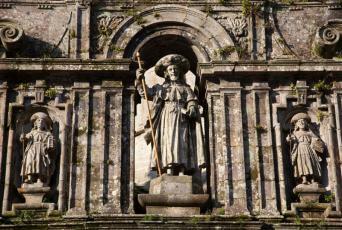 Beginning in Lisbon, the Portuguese Camino is a route rich in cultural and archaeological heritage. Experience the warmth of the local people, vibrant historic towns and numerous UNESCO sites. 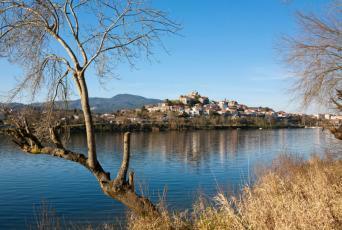 The Camino Portuguese can be walked in its entirety on the full itinerary, or in stages. For the final two stages from Porto, you can either walk the Traditional Route or the scenic Coastal Way. If you have already completed the Camino Frances, you could experience this alternative pilgrimage whilst collecting a whole new set of stamps for your pilgrim's passport! An interesting and quieter variation of the main Camino Portugues central route, the Portugues Coastal Way runs from Porto to Santiago following the wild Atlantic coastline of northern Portugal and Galicia. This section covers the last 100km of the route which is the minimum required to get your Compostela certificate in Santiago. 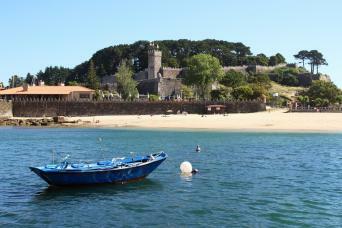 Walk the first stage of the Camino Portugues Coastal Way from Porto to A Guarda. 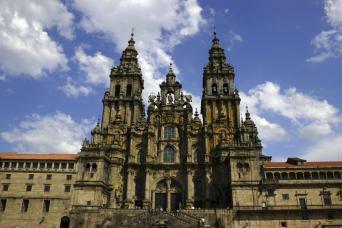 Beginning in the World Heritage site of Porto you walk to the Cathedral in Santiago de Compostela, where pilgrims from all around the world congregate. On this varied section after leaving the urban sprawl of Porto and its outskirts, you will walk through a mixture of coastal, forest and open countryside trails. 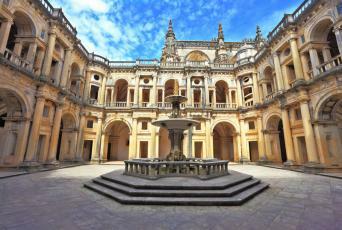 You will also pass along side some of Portugal’s best historic sites, which are well worth the visit. 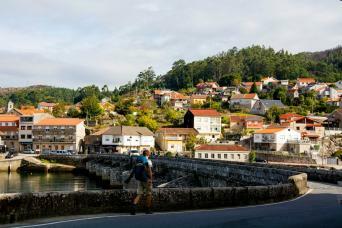 Walk the final stage of the Camino Portugues Coastal Way from A Guarda to Santiago de Compostela. 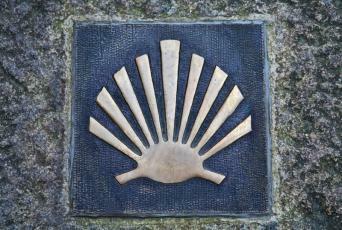 Walk the full Portugués Camino in 33 days from Lisbon to Santiago de Compostela. The best way to get a feel for the lesser traveled part of Portugal. Combining the first two sections of the Camino Portugés means that you are getting to visit many of Portugal’s most important, historic cities as well as walking through some of its most beautiful scenery through the ‘Garden of Portugal.’. Walk from Lisbon to Santarém following the first section of the Camino Portugués. This first stage of the Camino Portugués is relatively flat and easy going apart from the short climb up to Santarém at the very end of the section. Starting off in the vibrant city of Lisbon you walk north and eventually escape the urban sprawl to arrive in the ‘Garden of Portugal.’ For much of the trip you will be walking by the tranquil Tejo river until you arrive in the gothic city of Santarem. This section visits three of the most amazing cities on the trip and follows roman roads and farm tracks through olive groves and the rolling Serras (hills). 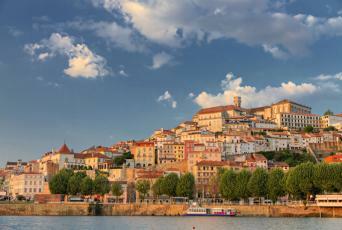 Finish in Coimbra, a bustling university town. 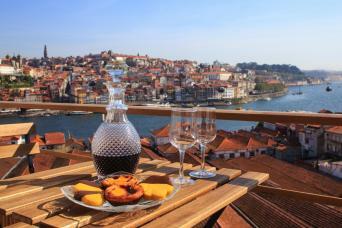 This section takes you through vineyards, valleys and woodlands as you head out towards the Atlantic coast before swinging round into the beautiful city of Porto.